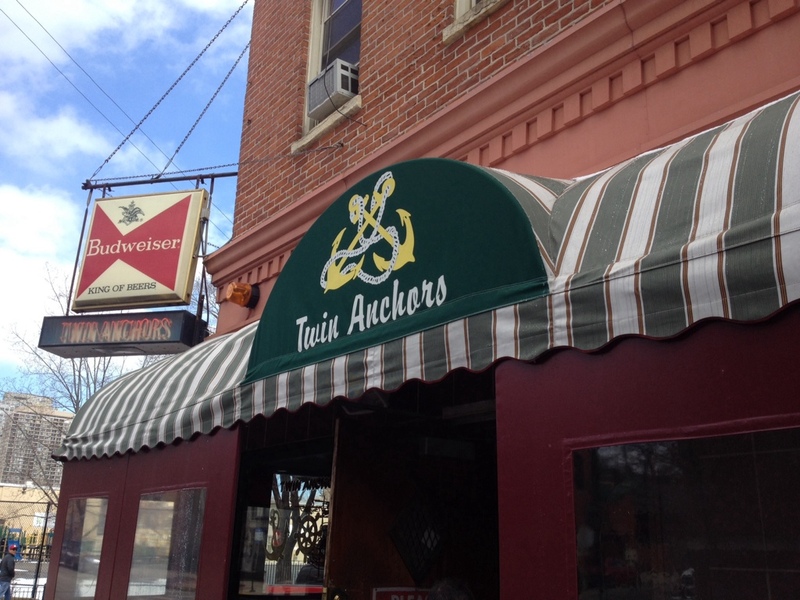 Twin Anchors Tavern is a small dive on Chicago’s north side and a huge part if Chicago history. 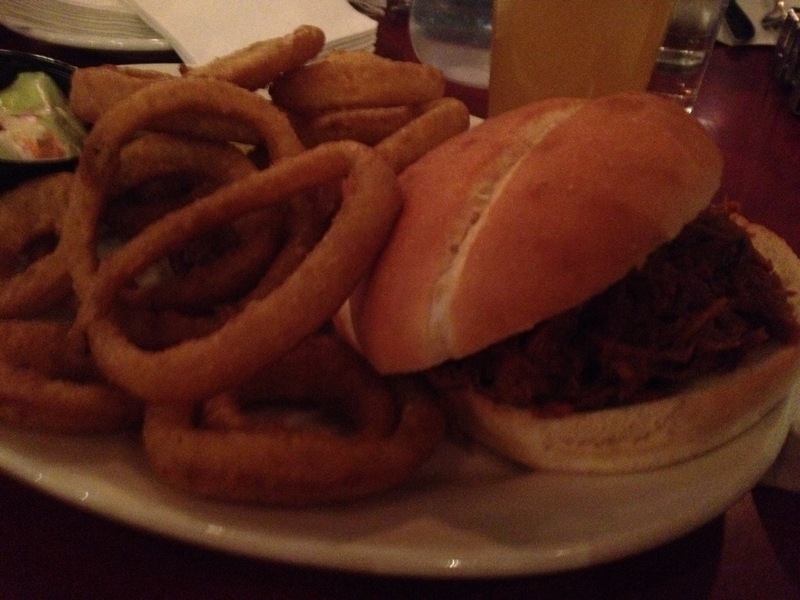 A favorite of Frank Sinatra, this tiny bar has a great beer list and is famous for their ribs. We started our tavern tour here, and grabbed lunch while we waited on a coldly snowy Chicago morning. The pork is tender, juicy, with some great smokey flavor. The barbecue sauce is tangy, sweet, almost picklish and light on the molasses. 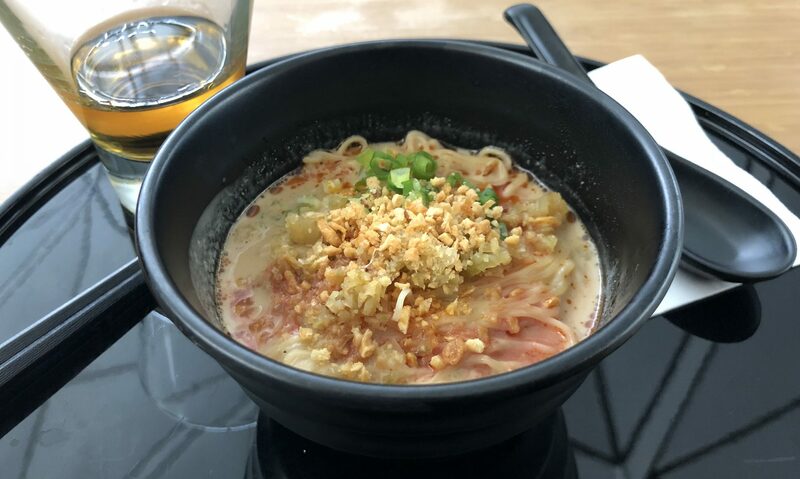 Great way to warm up! The ribs are worthy of the reputation. Great bark with lots of flavor and char. Tender fall of the bone, I can see why Frank enjoyed them so much. The spicy sauce with ghost peppers adds a lot of sweet heat that sneaks up on you, but doesn’t mask the great flavor of the ribs. 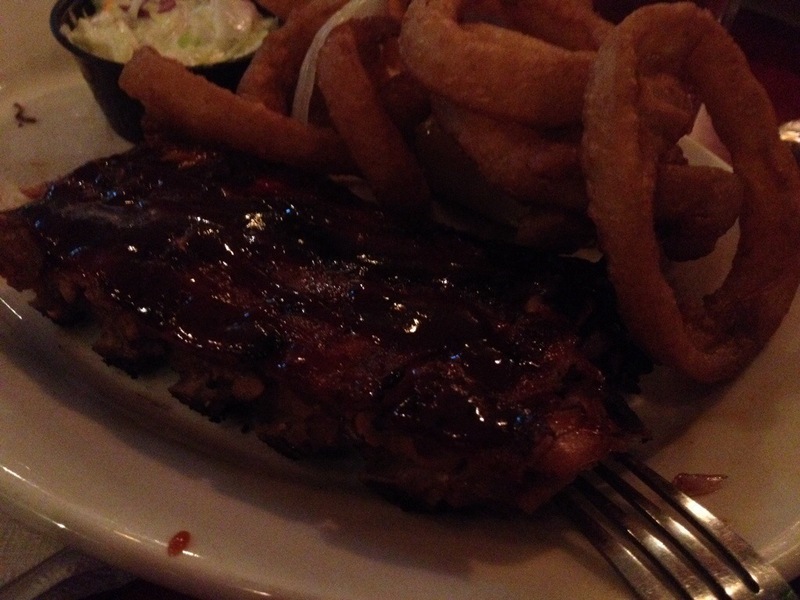 Both dishes were great, but the ribs really stand out and are worth coming back for.